I am not a person to review a shampoo. I have tried pretty much all the kinds out their and realized how they fall flat on their claims. 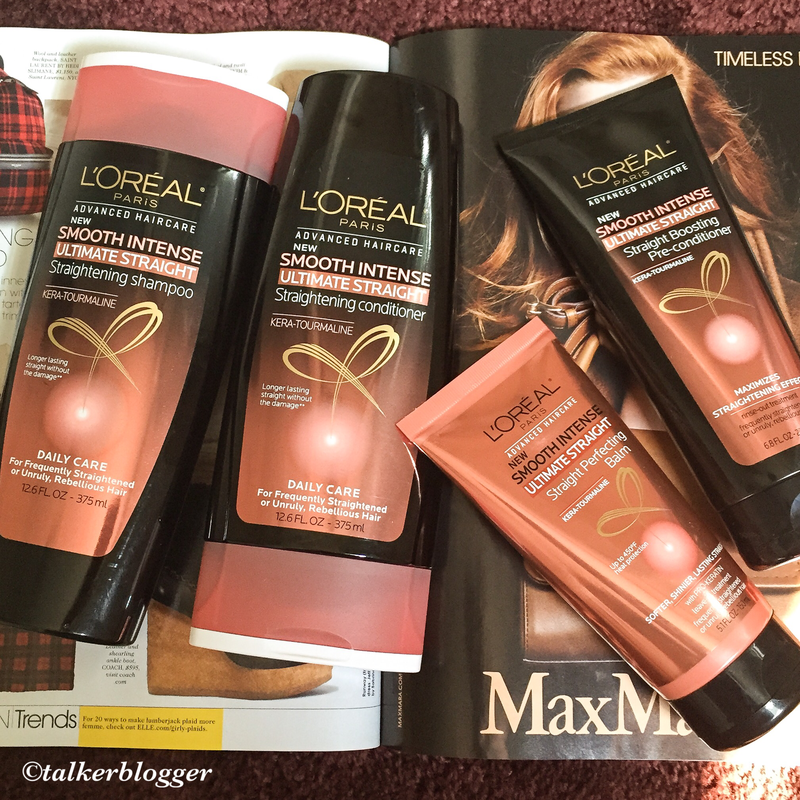 I was recently sent the Loreal shampoo/conditioner set for straight hair and I tried it with pretty much no expectations. It’s a 4 step system: Starts with a shampoo, followed by a conditioner (to be applied and left in for a min) , followed by another conditioner (applied over the previous one without rinsing, kept for 2-3 minutes) and finally washed off. There is a Balm that follows, to be applied to damp hair before blow drying/ styling/ using a flat iron. Style the hair as usual. My hair were straightened before bed, expecting it to loose style by morning. That’s where the moment of zen happened. Hair was flat and perfectly straight and I could literally walk out without a retouch. My hair gets oily in 2-3 days and loose style the second day. My hair was straight and styled for 4 days (although it did get oily as always). OVERALL: The product works! I have been using it for over 3 weeks now and I have noticed a nicer finish, softer hair and a great fragrance! It might seem tedious initially, but I can not better justify the extra couple of minutes to see the great results!! Did you find the product drying in any way? I’ve tried both the Antifrizz and the Moisturizing formulas in this line and I found that they left my hair quite dry so I”m curious to see if anyone else had that problem!